By the early 1850s, the large cent (about the size of a half dollar) being issued by the Mint was becoming both unpopular in commerce and expensive to coin. 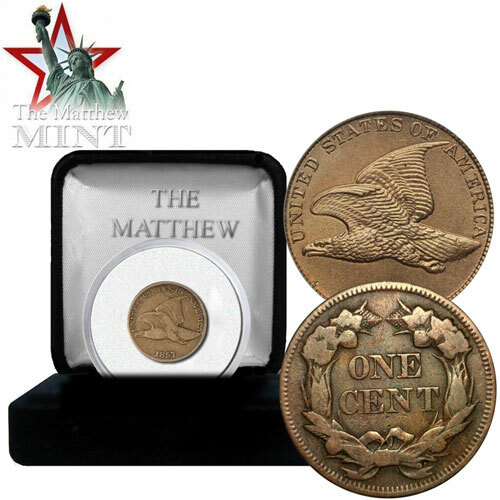 After experimenting with various sizes and compositions, the Mint decided on an alloy of 88% copper and 12% nickel for a new, smaller cent. After the Mint produced patterns with an 1856 date and gave them to legislators and officials, Congress formally authorized the new piece in February 1857.